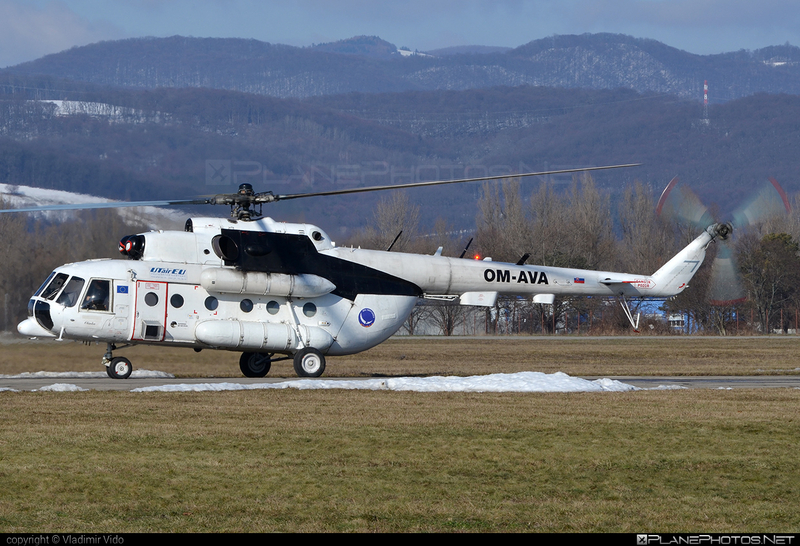 Remark: Only one white Mi-8 of UT-Air EU (ex RA-27065). This helicopter flew before delivery to Slovakia in the missions of the United Nations (for example 2006-Congo, 2009-Lebanon, etc.) White livery remained, only UN signs and RA registration were overwritten.